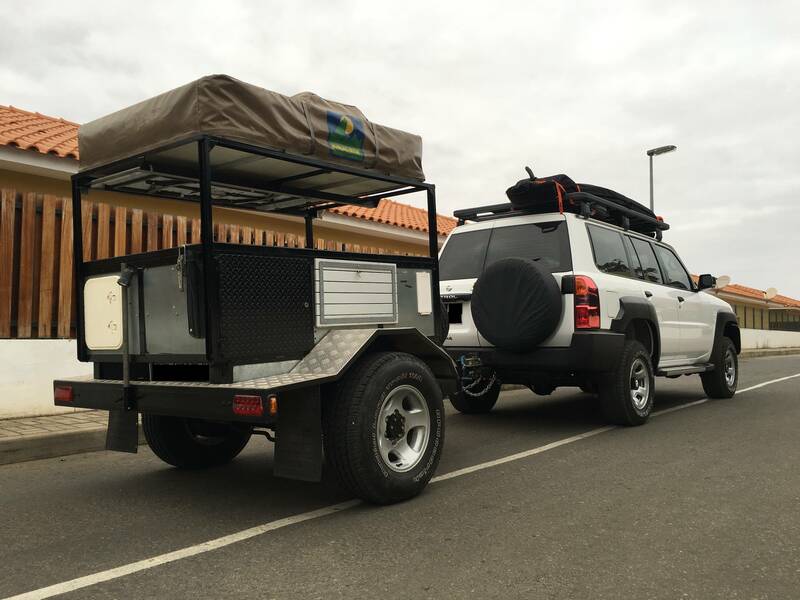 Custom trailer made from a 80 series LandCruiser chassis. Hi, it looks nice and I hope that you can camp very good with it! Best place for a cruiser - being towed by a Patrol.